Top Family Shows You Need To See This Christmas! There’s only 6 more weekends until Christmas. There is actually so much available you are really spoilt for choice this year. If you are planning to go somewhere local, the Greenwich area has a whole range of festivities on offer from Christmas markets and fayres to meet-and-greet Santa moments. 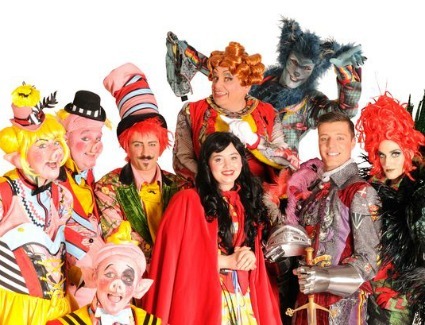 If you want to do something a bit different, why not take the family to see a play or panto? Here are some of my favourite shows that I think would be great with the whole family and I’ve even found shows that are ideal for little tots. I keep seeing posters for this show at LO’s nursery and it looks fantastic. It’s a pantomime take on the classic tale by Andrew Pollard who’s celebrating 10 years of Panto at the Greenwich Theatre this year. The show is recommended to children of all ages. Featuring characters from Frozen, Toy Story, The Little Mermaid and many more. 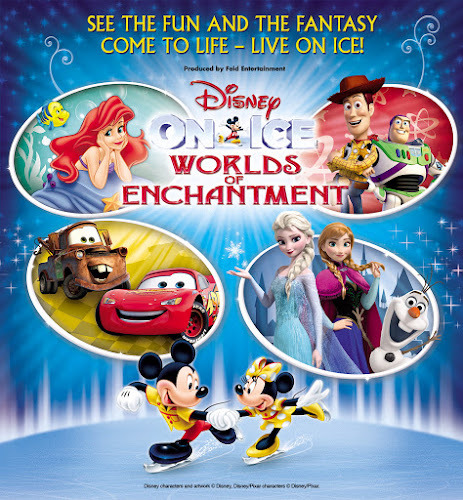 Join thousands of others in experiencing a fantastic show on ice with special effects and even high-speed stunts to thrill and surprise the whole family. I’m sure even the adults will enjoy this show. Aimed at the younger crowd (children aged 2+), this wonderful winter story is about a young girl called Tilly who wakes up to find a snowy, white bear in her bedroom. Alongside the story-telling will also be music and puppetry to keep the little ones entertained. This lovely show is based on the book written by Polly Dunbar who is one of my favourite children’s authors. 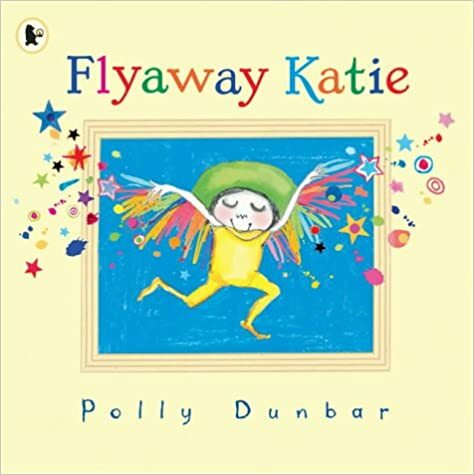 Flyaway Katie is about a girl who is feeling quite sad and lonely but manages to cheer herself up by putting on brightly coloured clothes then something really magical happens. The play is suitable for children from ages 2+.